Computer software development and delivery tools in the field of computer software and instruction manuals provided therewith. 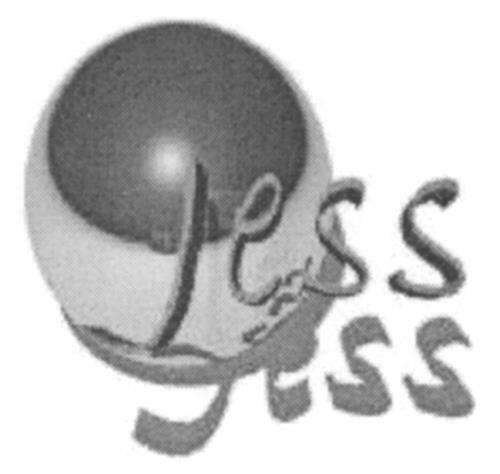 On Monday, July 21, 2003, a canadian trademark registration was filed for the above pictured logo by SANDIA NATIONAL LABORATORIES, 7011 East Avenue, Livermore, California, 94550, UNITED STATES . The Canadian IP office has given the trademark application number of 1185253. The current status of this trademark filing is Registration published. The correspondent listed for is GOWLING WLG (CANADA) LLP of BENTALL , 550 BURRARD STREET, SUITE 2300, P.O. BOX 30, BRITISH COLUMBIA, CANADA V6C2B5 The trademark is filed in the description of Computer software development and delivery tools in the field of computer software and instruction manuals provided therewith. .
(1) - Computer software development and delivery tools in the field of computer software and instruction manuals provided therewith.